It was estimated in a recent study that over 72% of homes in the UK have at least a partially flat roof. With this in mind we decided to help find a long term, worry free solution for suffering home owners. Anglian are pleased to announce the launch of the new revolutionary durable Eco and Standard flat roofing system that will look amazing on any roof. 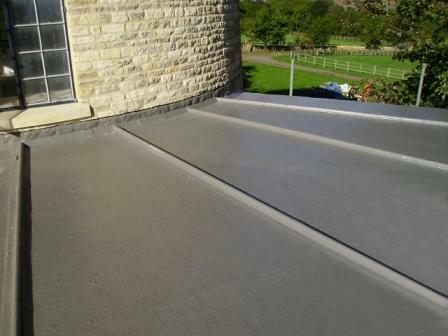 Flat roofs for many years have been the bane of many home owners’ lives, as repairs are often needed due to the breakdown of the roofing felt and water leaks caused by the Great British weather. There are many roofing options available, from the cheaper, more commonly used roofing felt through to fibreglass and flexible rubber roofing systems. There is a roofing system to suit everyone’s budget needs. Once you have a leak in a flat roof it can be difficult to spot the problem area. Although it can be repaired with a roofing kit, it can be a job too big for a novice and a roofing contractor may need to be brought in to complete the repairs. In the past, a flat roof has most commonly been erected with minimal insulation and possibly inadequate building materials. This has allowed the roof to sag in the middle, and water to stand and pool and also to let the heat out through the roof. Water may then find its way through the smallest of holes in the room and in to your home, resulting in the interior décor and possibly furniture in your home having to be replaced; which can end up costing thousands of pounds and result in more structural issues if the water leak goes undetected or is left for too long. For those of you who have been putting off making the change from using roofing felt and black sticky bitumen which has been a common sight for many years, Anglian is pleased to announce that it has something that really is worth changing to! The roofing systems are made from an incredibly hard wearing and long lasting fibreglass. It is applied as a liquid and hardens in no time at all. These roofing systems are all placed on the top of your existing joists. *OSB is an engineered tough board that is used for house building and construction. 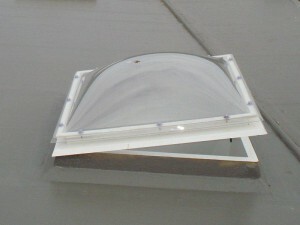 It is used for flat roofs to provide a barrier, keeping a home dry. If you want the new roof to match your existing roofing or a different colour specifically to match your home, then we can help. With a range of colours which include an anti-slip surface and a mineral finish, we are sure there is something to enhance your home. 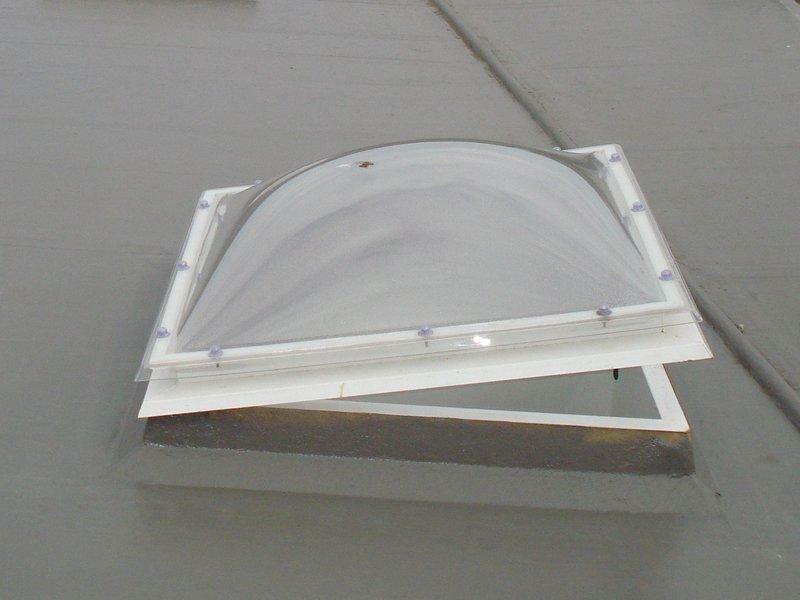 Edge details, roof lights and rainwater outlets can also be tailored to your requirements. When you need to make changes to your roof, choose the option that is going to give you the least worry and chance of needing to be repaired in the near future. If you would like to see how our roofs can save you money and give you peace of mind, why not take a look and decided for yourself which roof would best suit your needs by visiting our Anglian Flat Roofs section for more information.